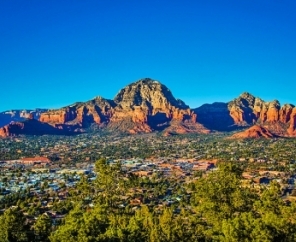 Arizona is known for its expansive desert and mountain backdrops. 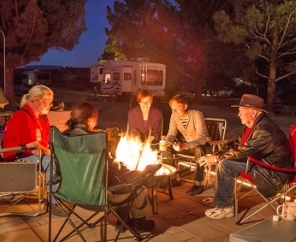 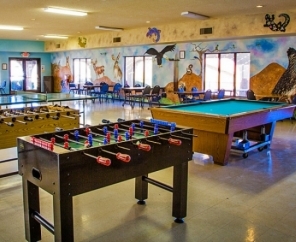 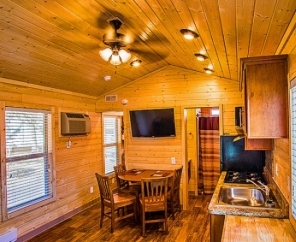 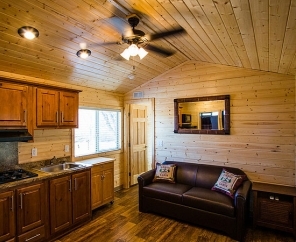 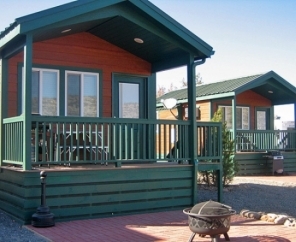 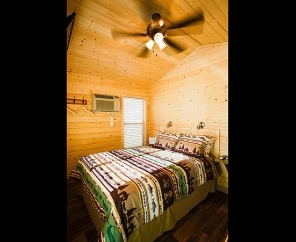 At Verde Valley RV Camping, you’ll enjoy the best of everything Arizona has to offer. 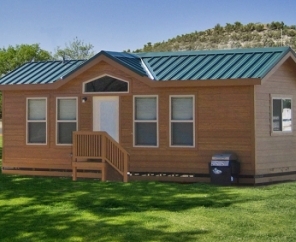 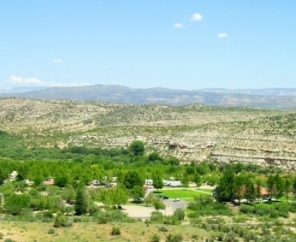 Situated on the scenic Verde River, Verde Valley RV Camping offers 300 acres of picturesque beauty. 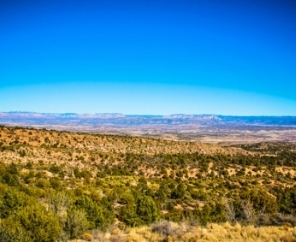 Explore the majestic Red Rocks to the north, Mingus Mountains to the west and the Hackberry Mountains to the south. 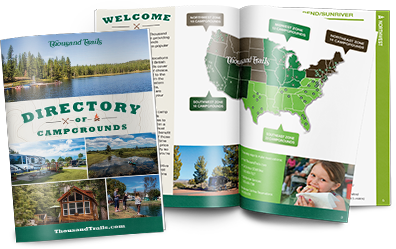 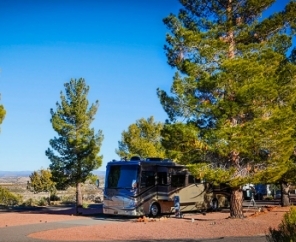 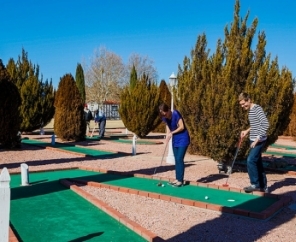 With a moderate year-round climate, this RV campground in Arizona is an ideal location for your next retreat. 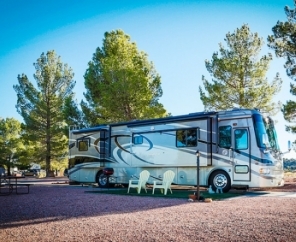 Rich in geological and cultural history, the area surrounding Verde Valley RV Camping offers hours of exploration and sightseeing. 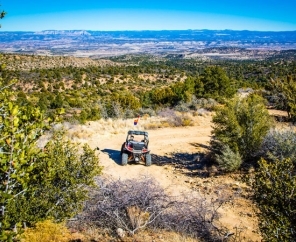 Kayak down the Verde River, explore the famous ghost town of Jerome, take a drive through scenic Sedona, or sample wines at local wineries. 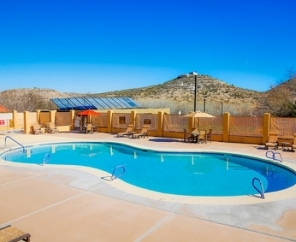 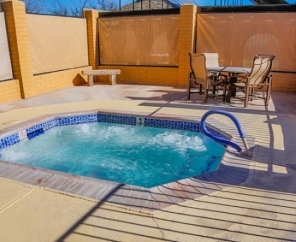 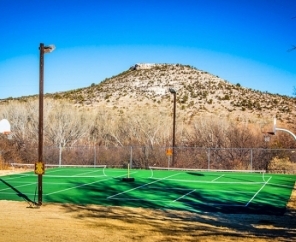 The possibilities are endless when you spend your next vacation at Verde Valley RV Camping!